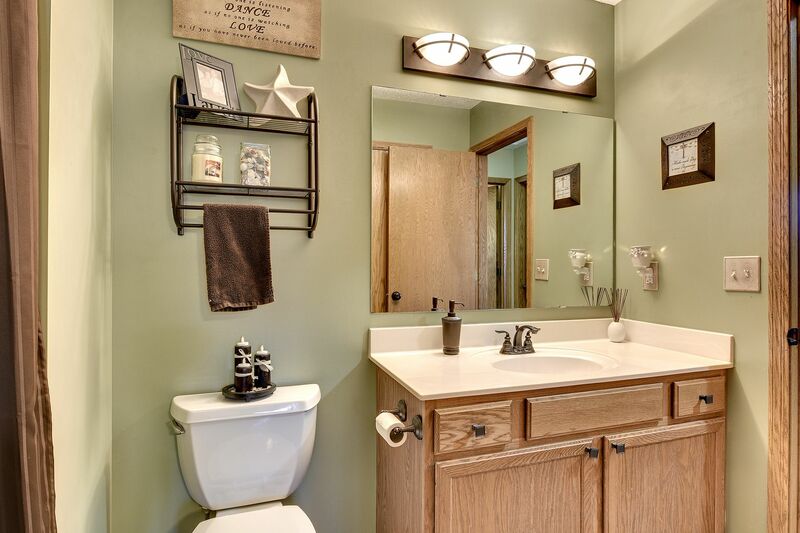 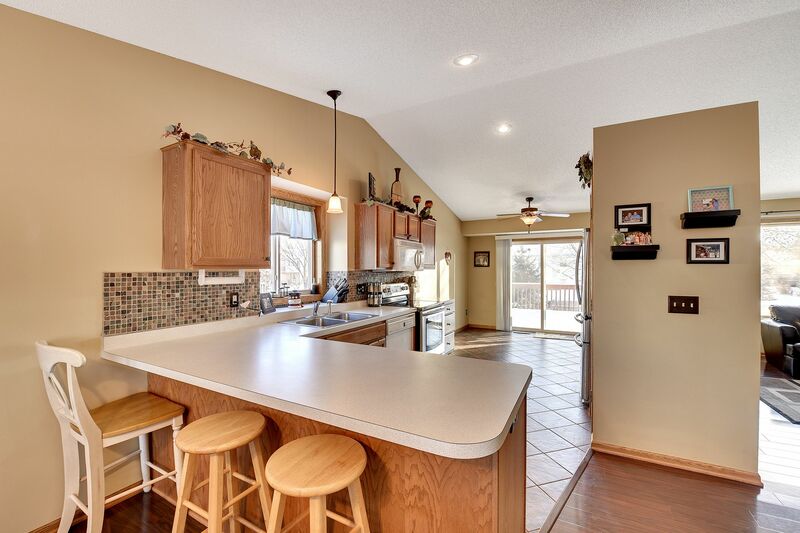 It’s all here at 9247 W 126th Street in Savage. 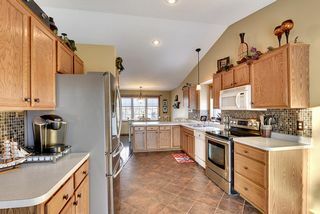 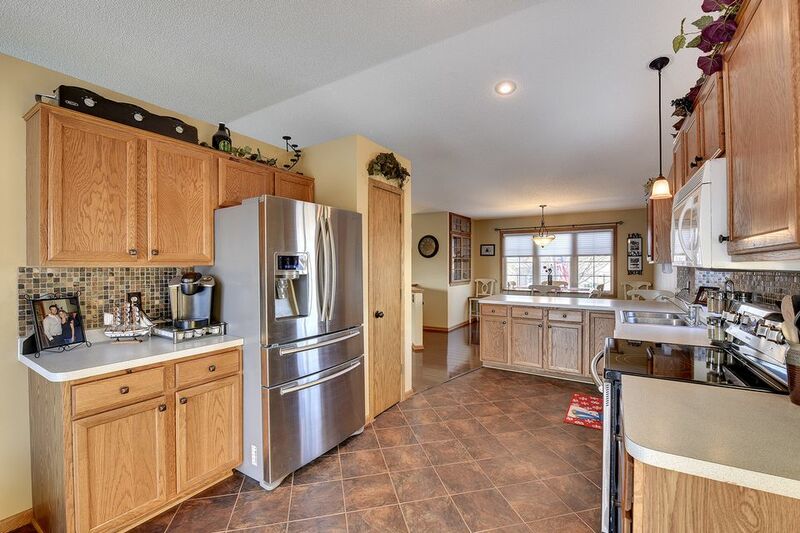 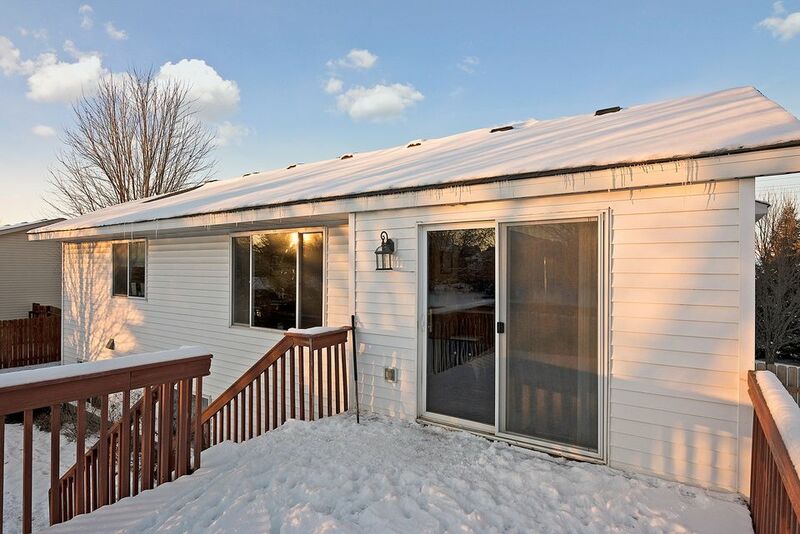 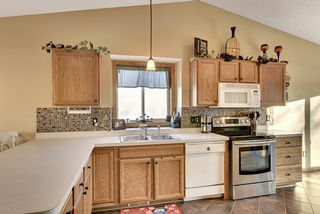 This 1996 bi-level offers an open spacious floor plan that is sun-filled in all living areas and kitchen/dining area. 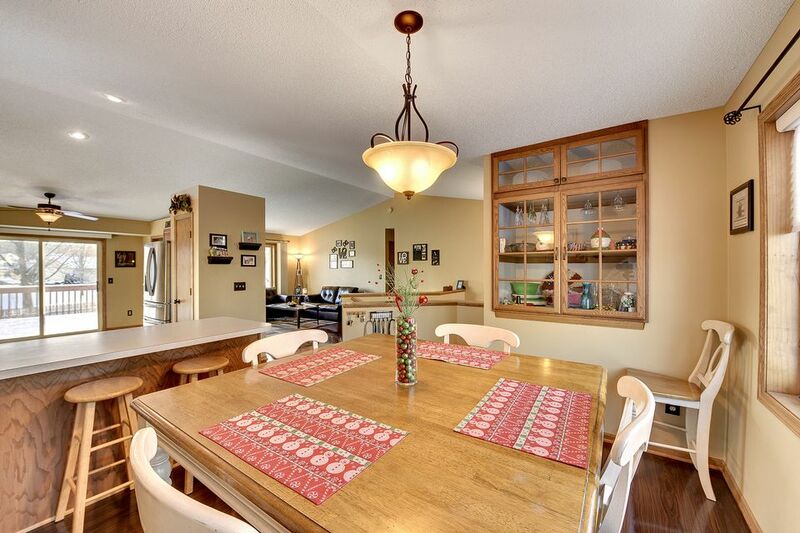 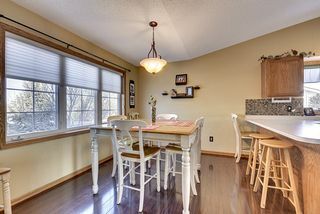 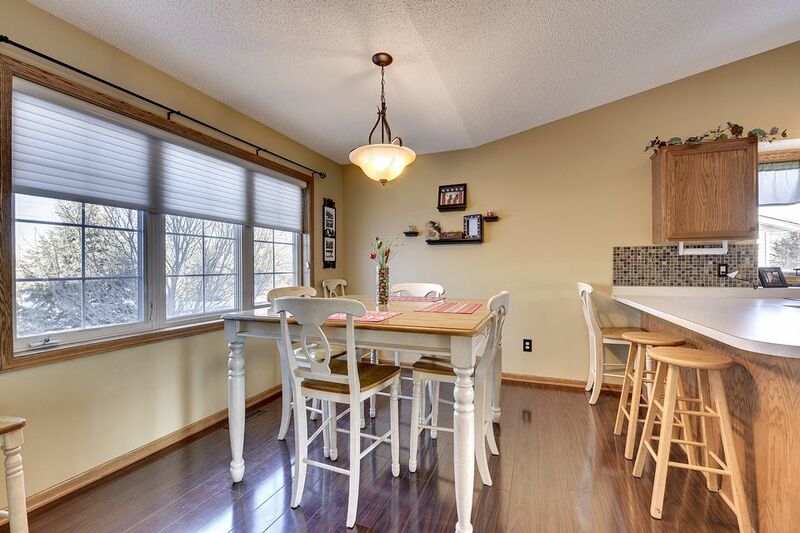 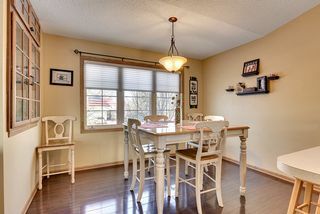 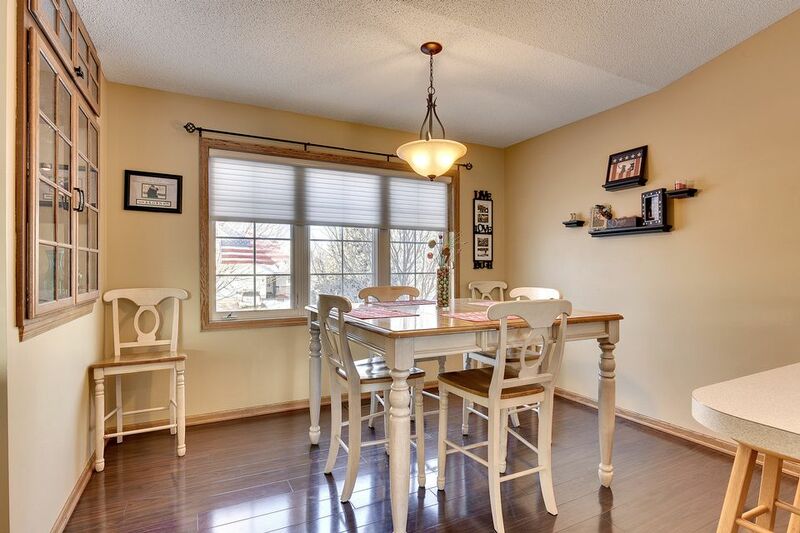 Kitchen is great for gatherings by providing ample of seating with both a formal and informal dining area. 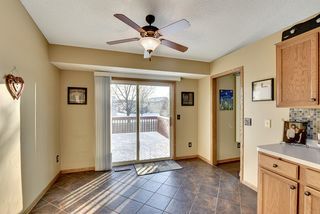 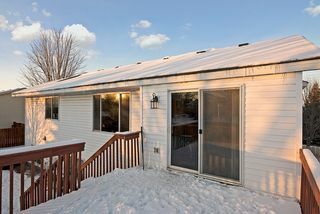 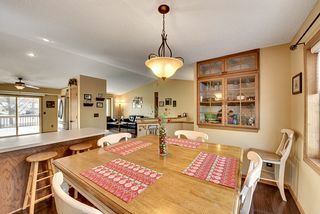 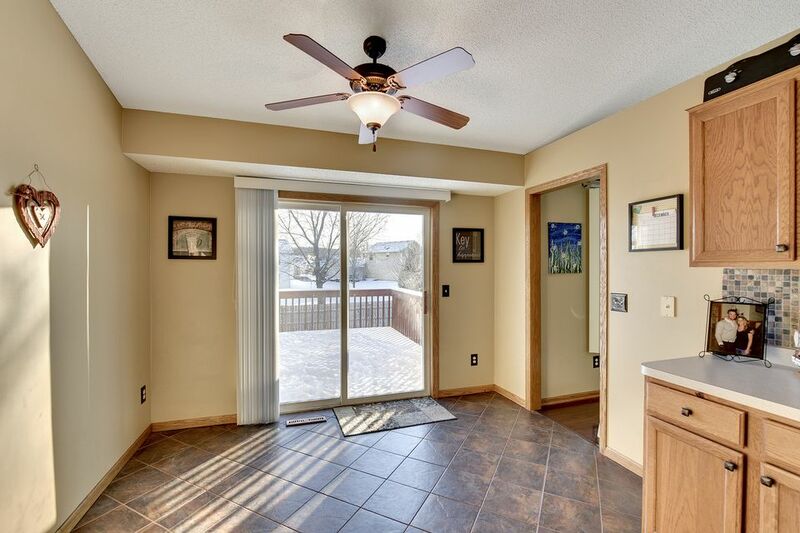 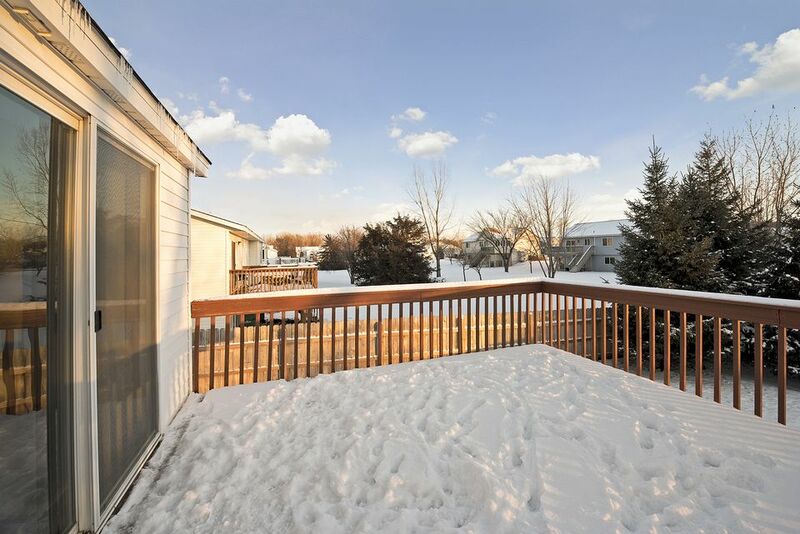 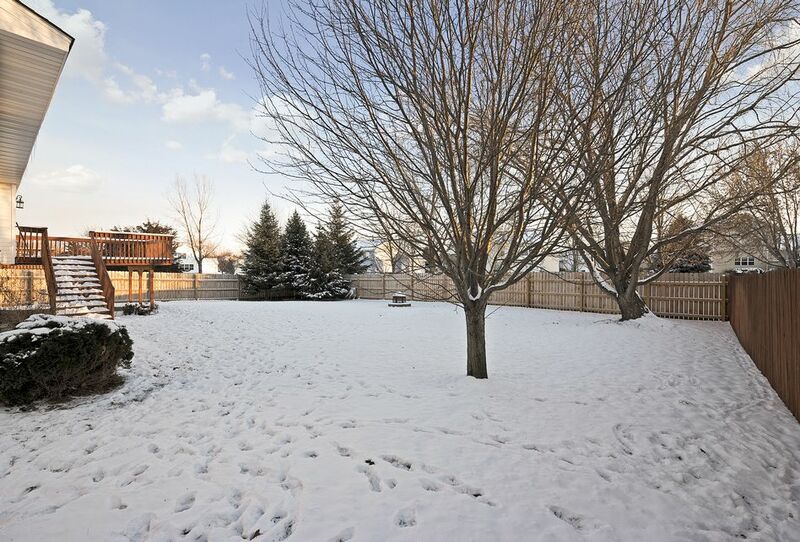 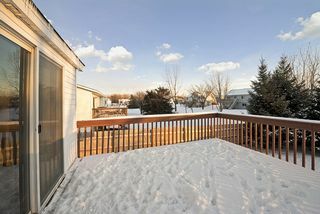 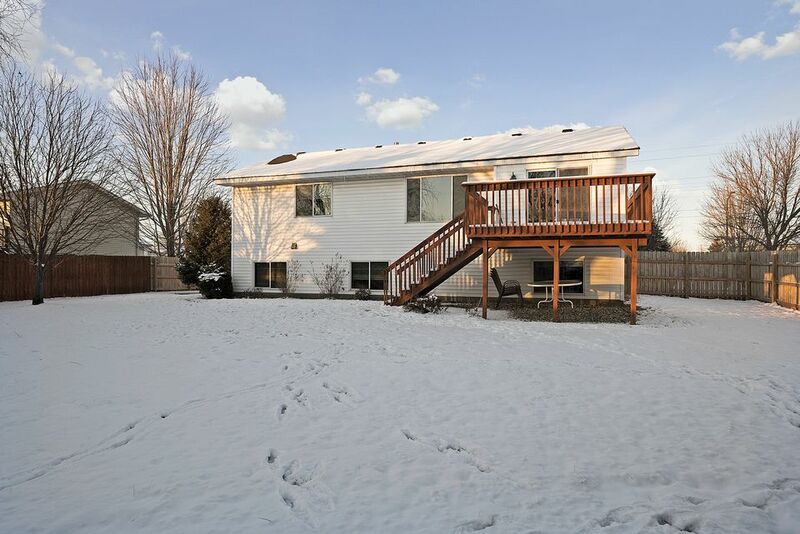 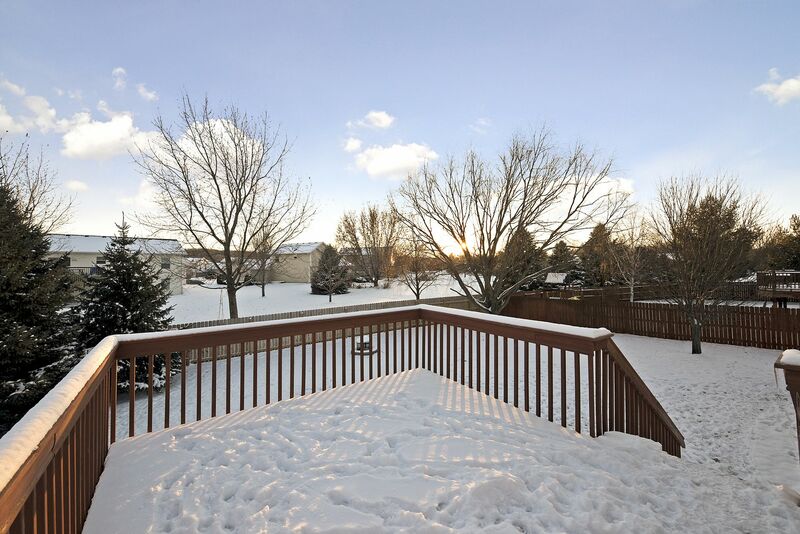 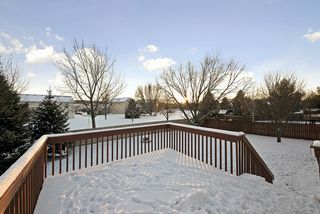 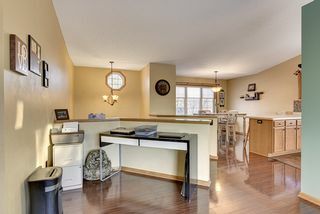 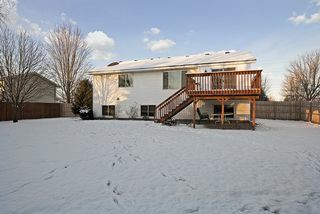 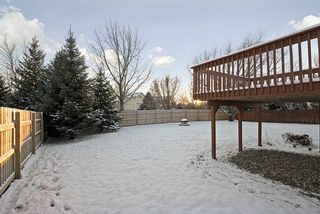 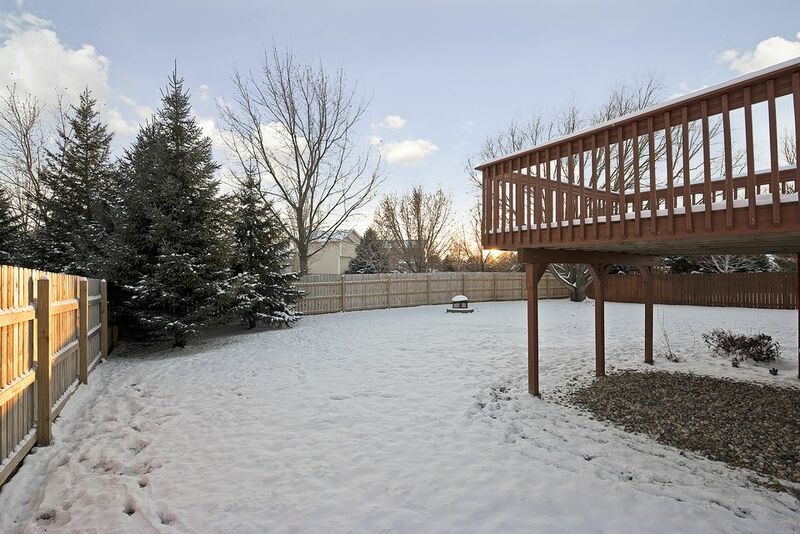 Plus there is easy access to the deck overlooking the great backyard right from the informal dining area. 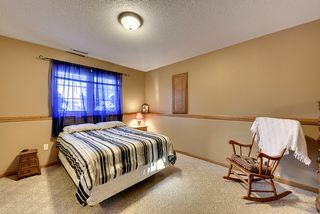 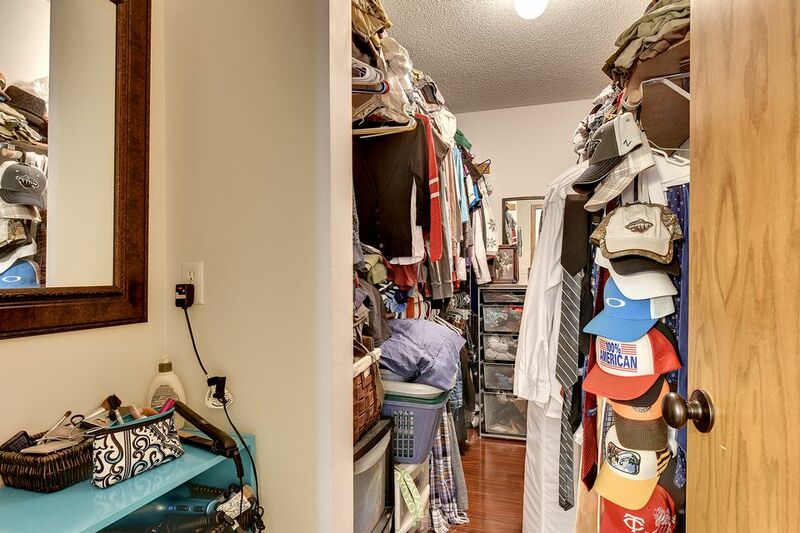 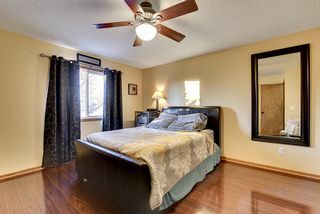 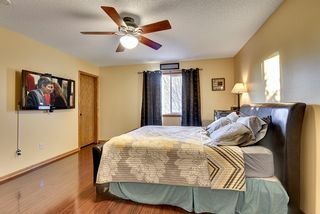 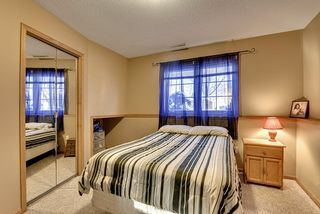 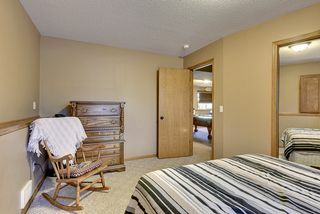 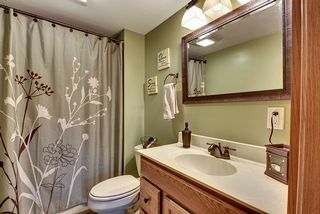 Two bedrooms of good size are upstairs with the owner’s getting a great walk-in closet and its own private dressing vanity space. 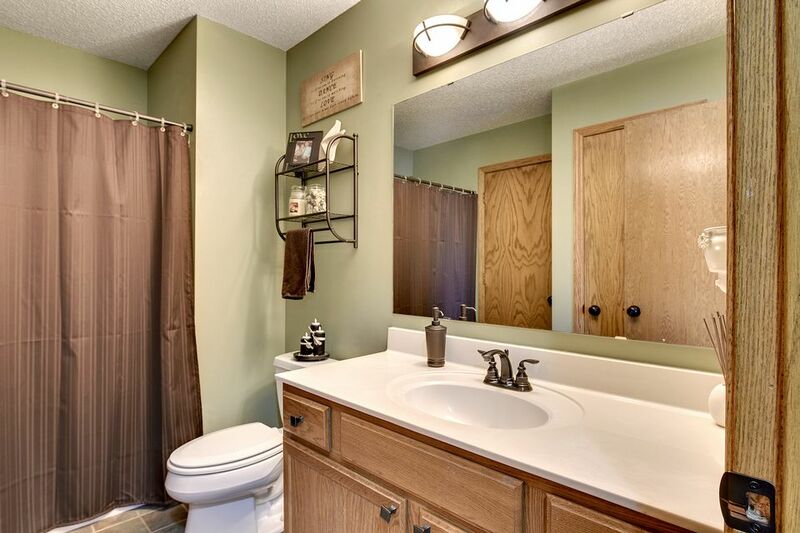 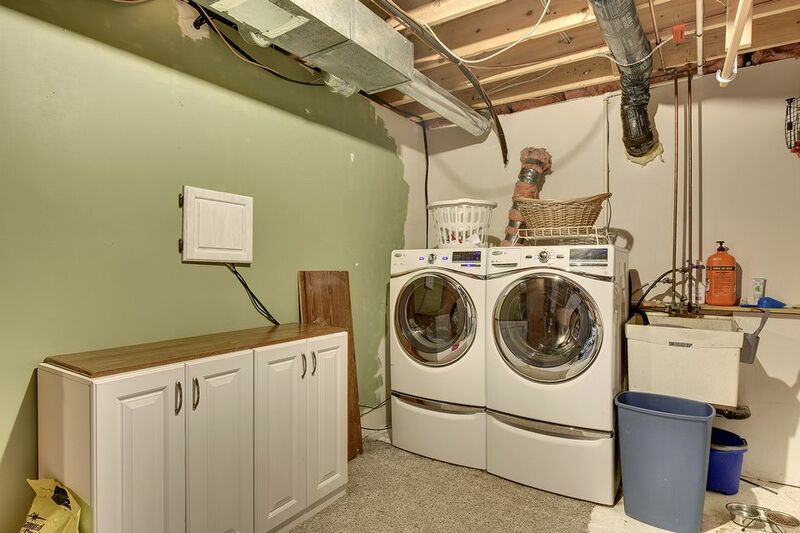 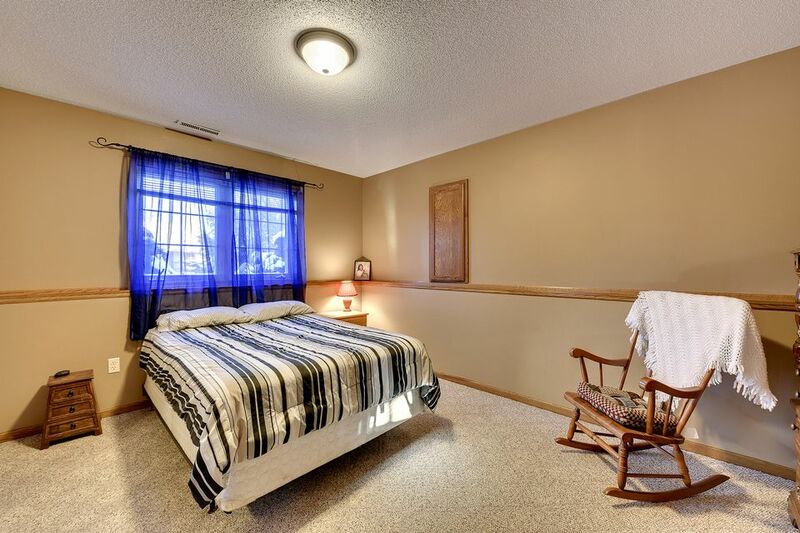 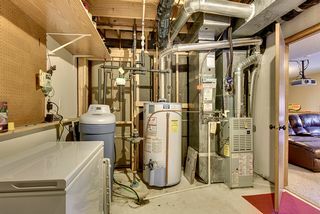 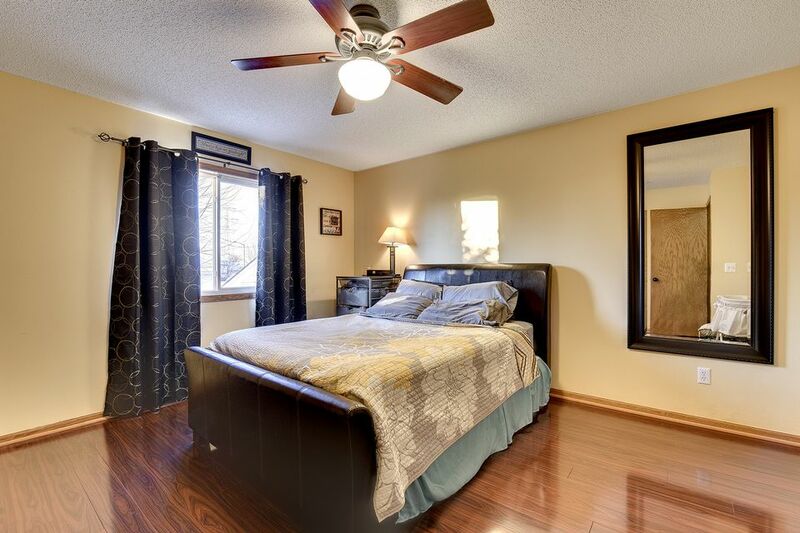 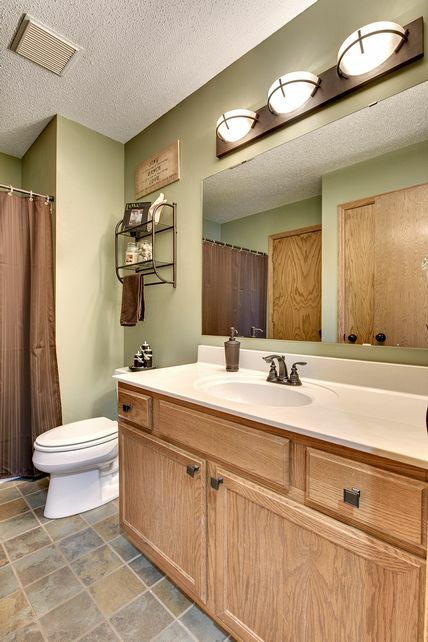 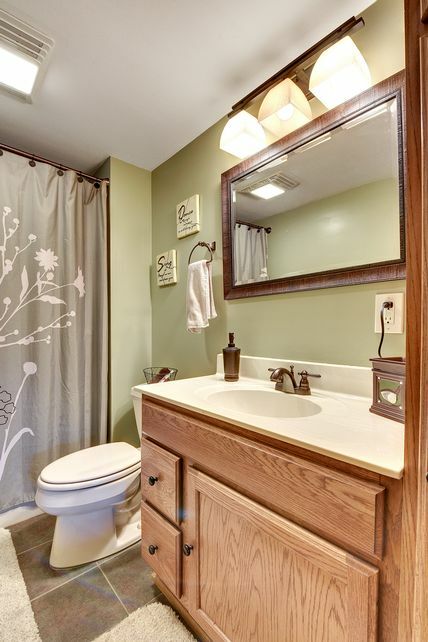 Two more bedrooms are in the lower level with a ¾ bath. 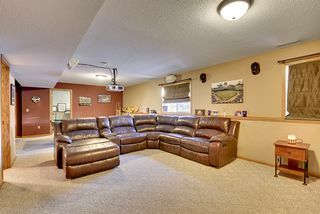 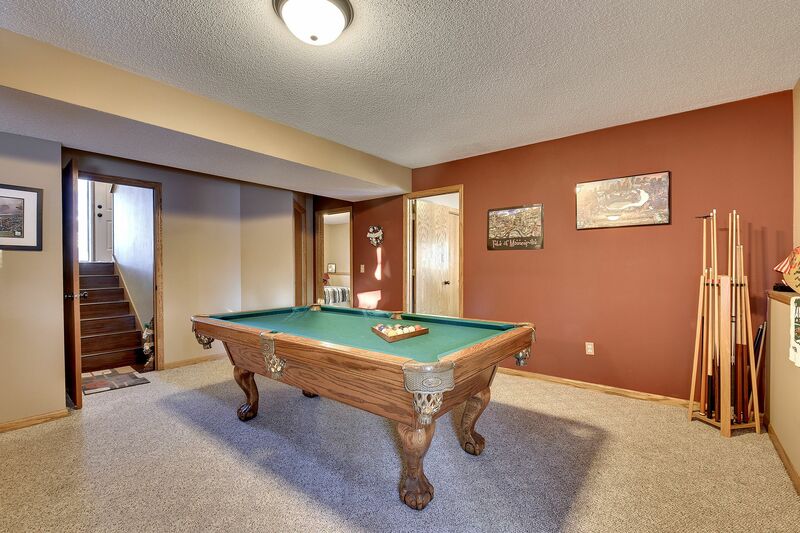 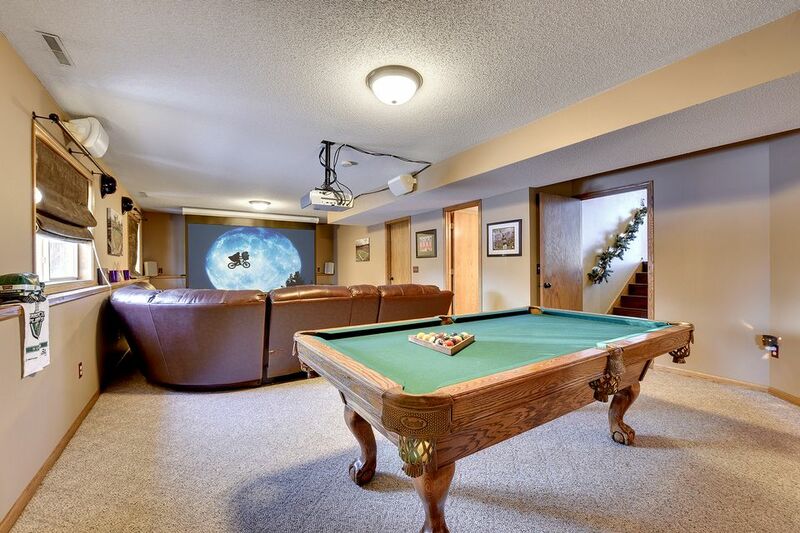 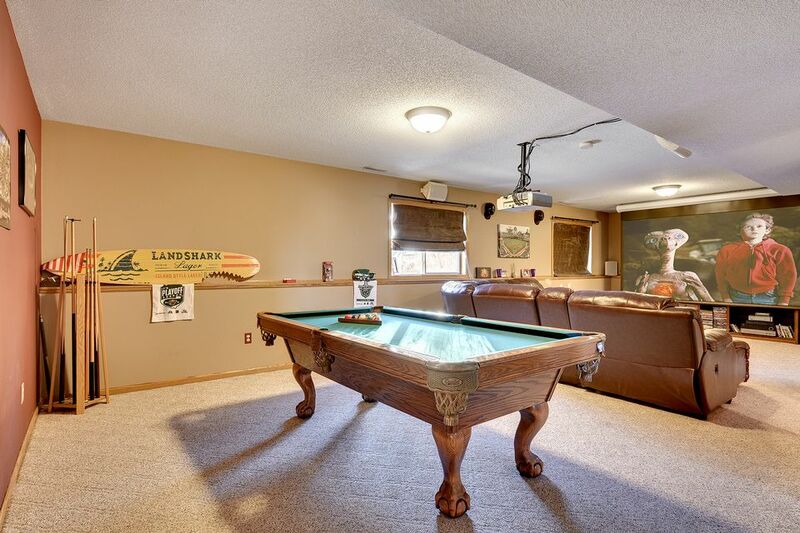 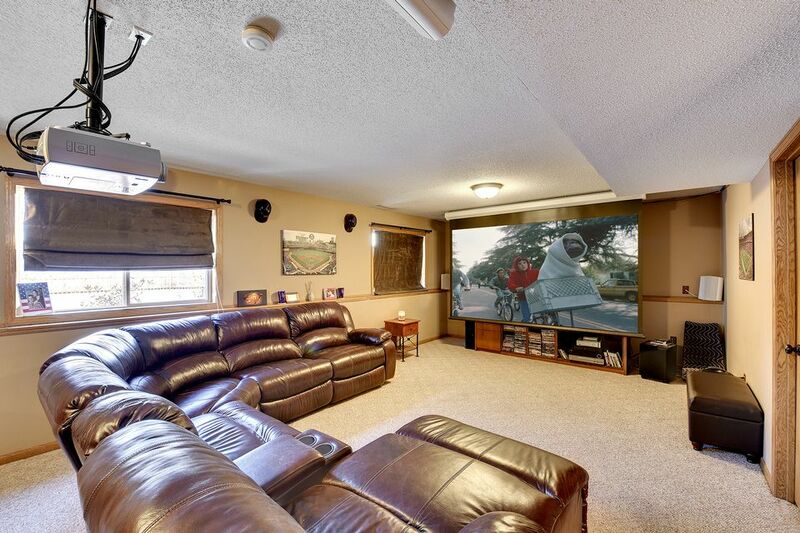 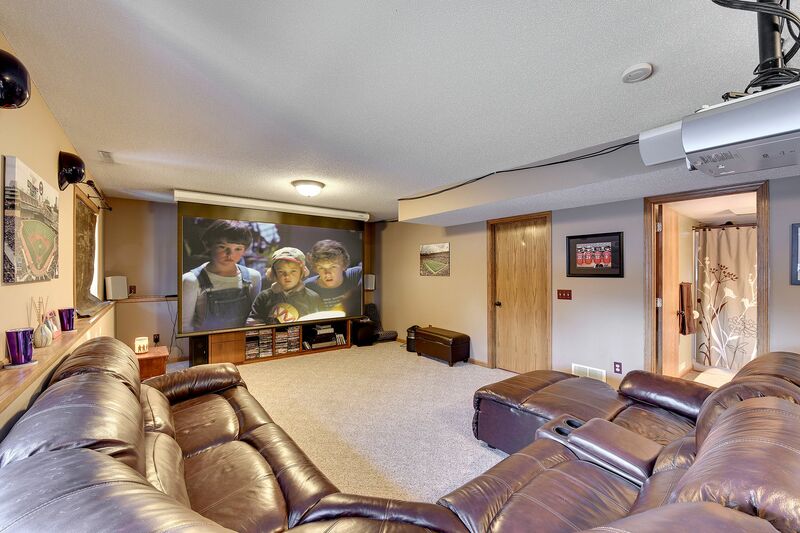 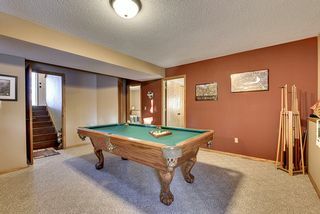 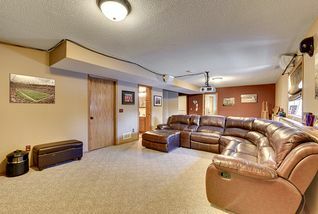 The family room is big enough for a pool table, and it already comes with a new movie projector, screen, and 4 speakers. 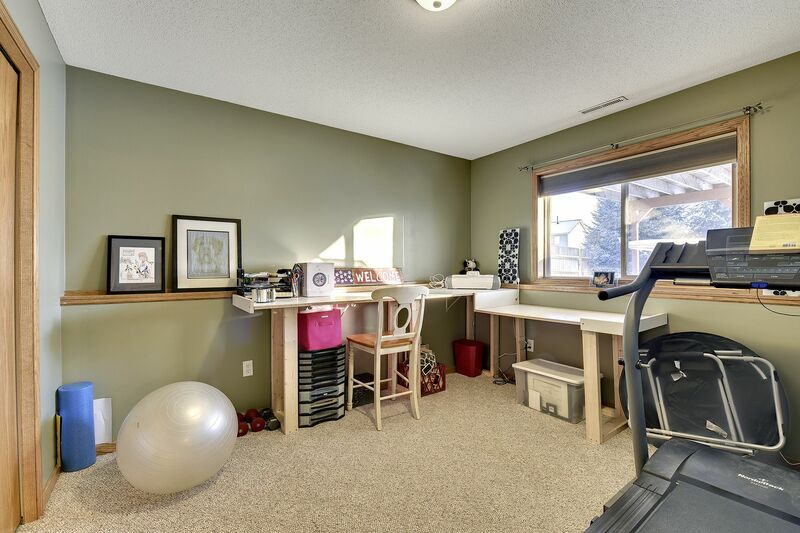 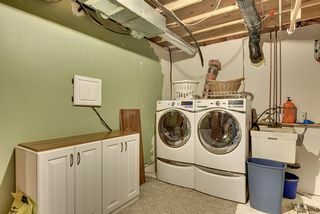 The large 3-car garage is insulated and includes some shelving. Asphalt driveway and a great yard with in-ground sprinklers. 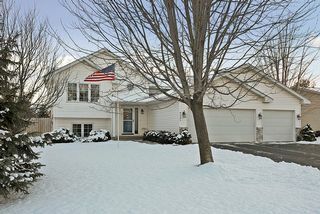 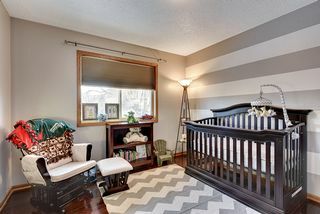 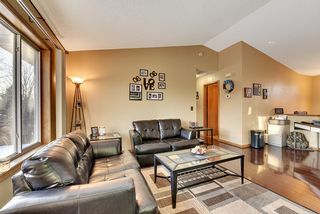 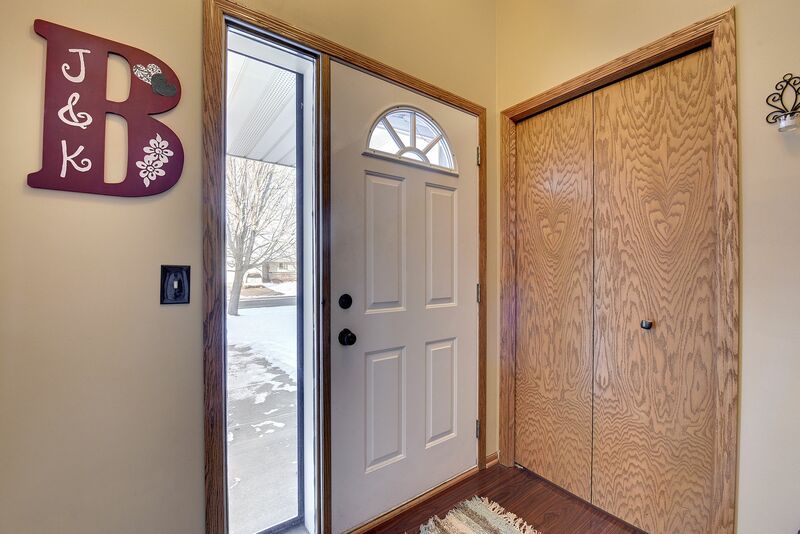 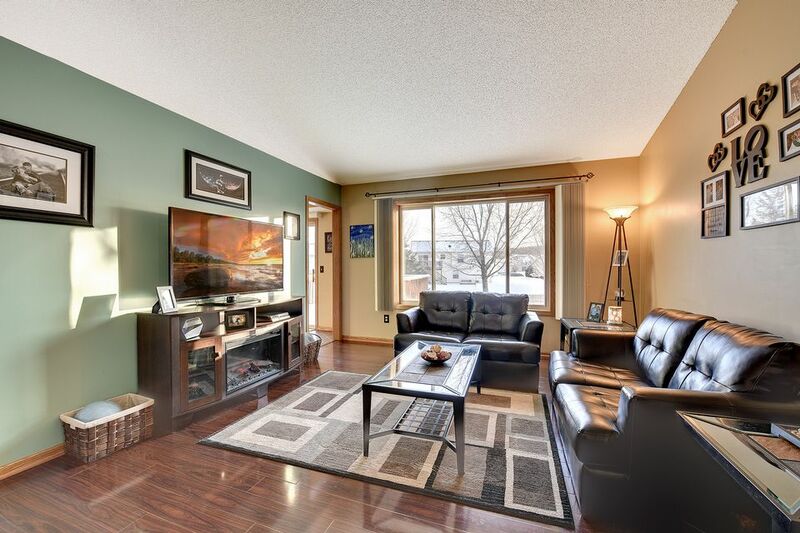 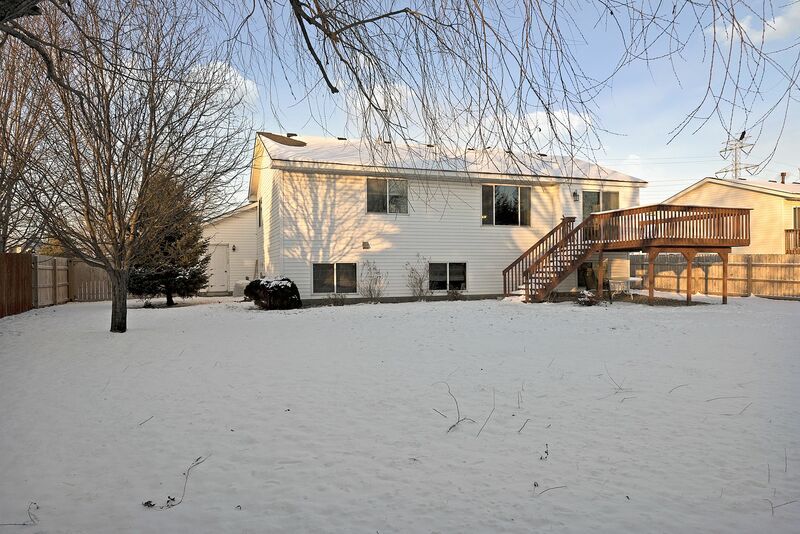 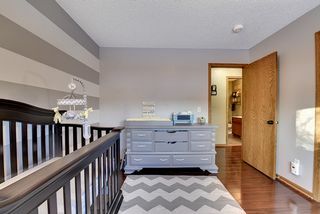 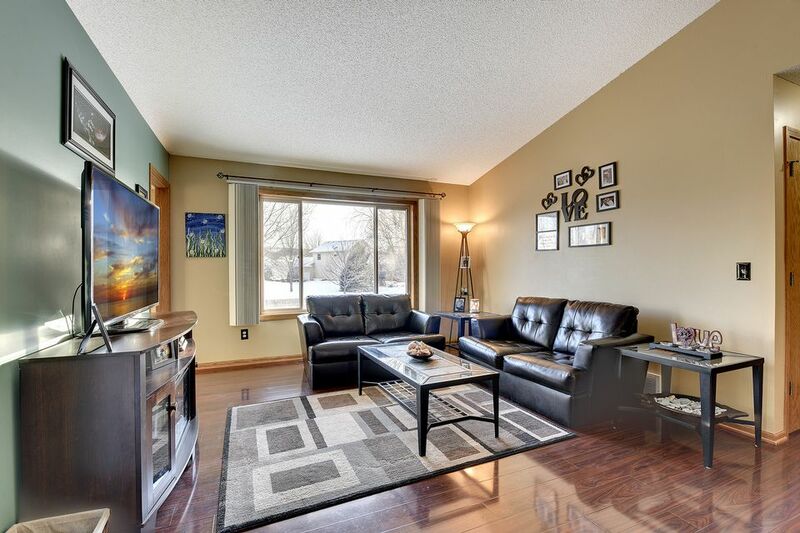 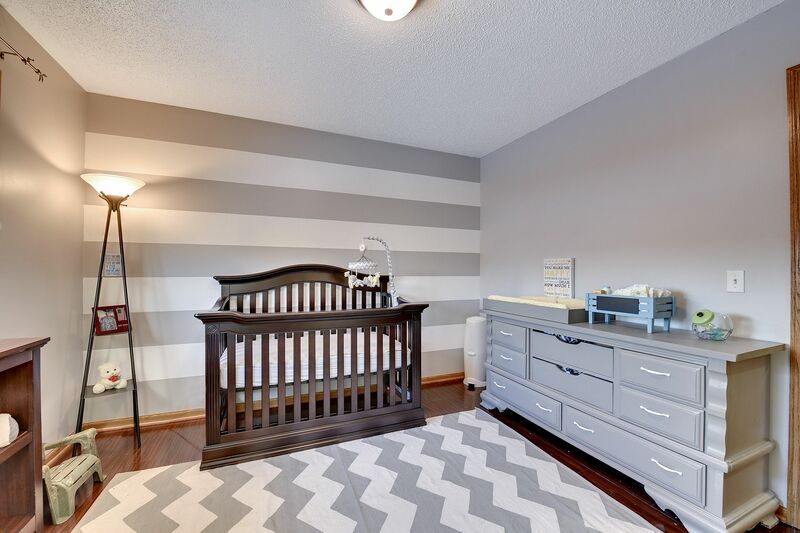 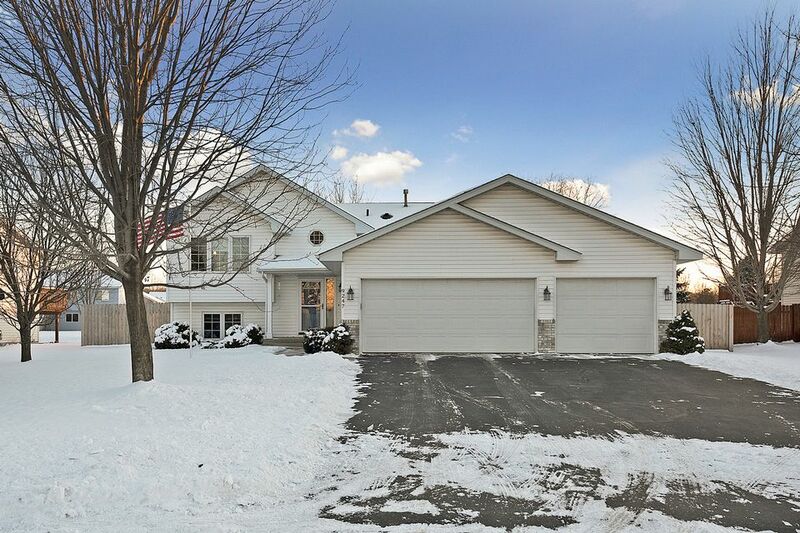 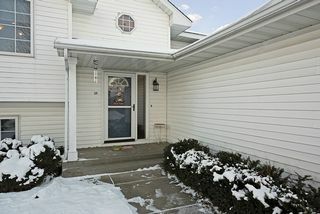 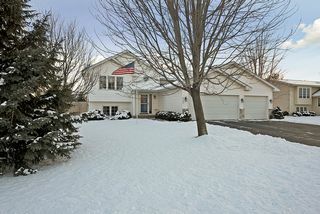 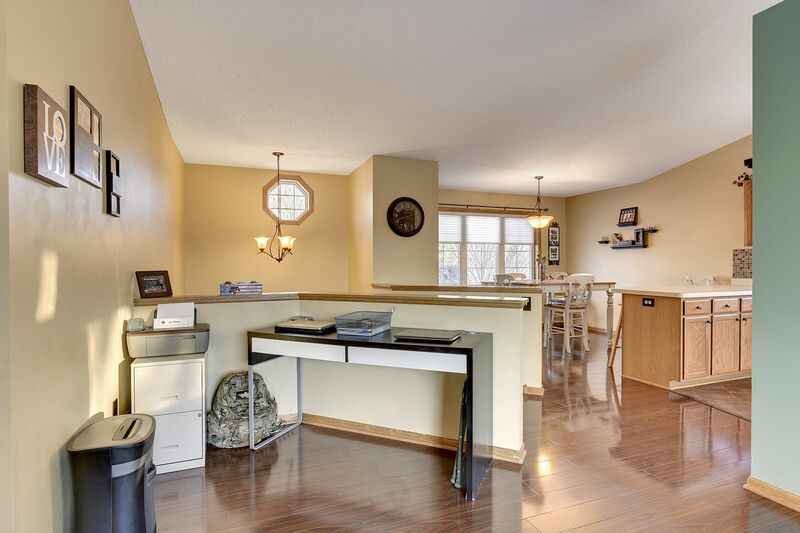 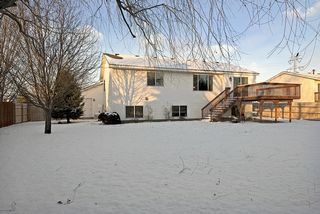 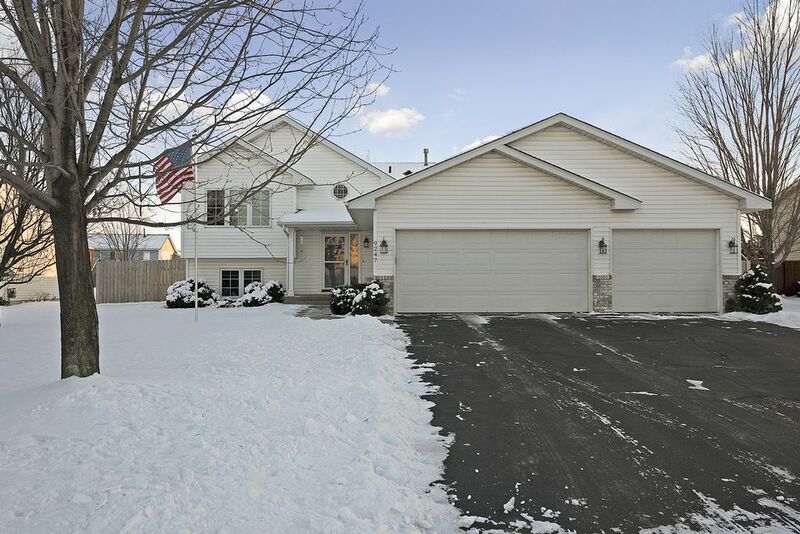 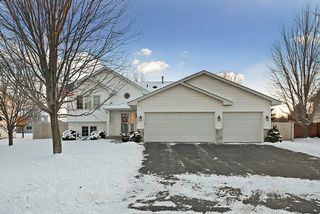 A great family home move-in ready.